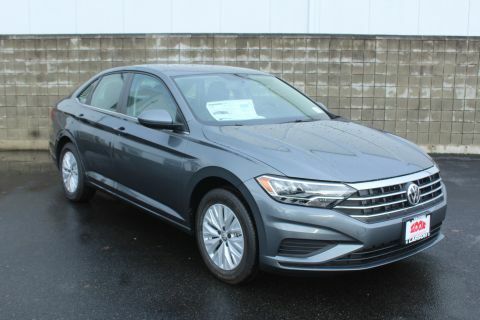 >>> Silk Blue Metallic 2018 Volkswagen Jetta 1.4T S 4D Sedan 1.4L TSI 6-Speed Automatic with Tiptronic FWD Titan Black w/Gray Contrast Stitching w/V-Tex Leatherette Seat Trim. Come experience the Look Larson Difference. The BEST program in the automotive industry hands down. We are now offering Lifetime Powertrain Limited Warranty FREE loaner car service 1000 additional trade in guarantee FREE car washes for as long as you own it AND a 5 day exchange policy. 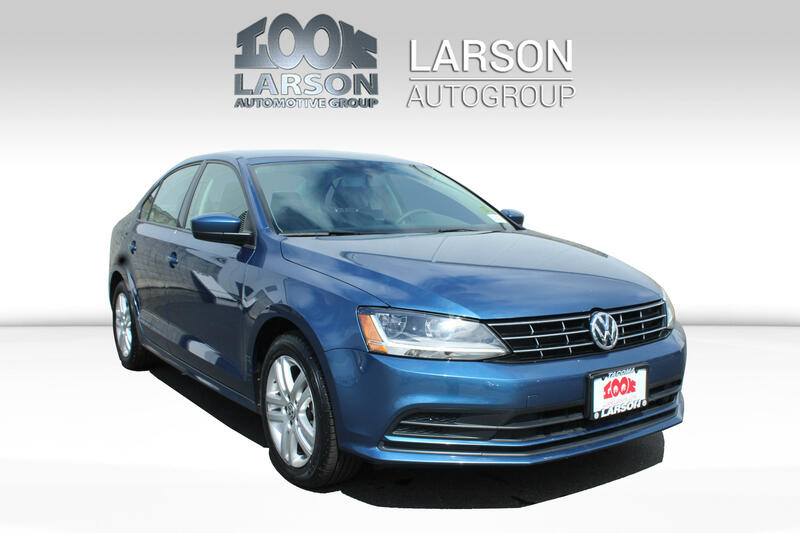 * The Larson Automotive Group has been in business for over 65 years. The pricing of our used vehicles is a cultivation of many different things. We take pride in the vehicles we sell because A LOT has gone into that vehicle to make it ready for sale. Many vehicles simply do not make the cut. 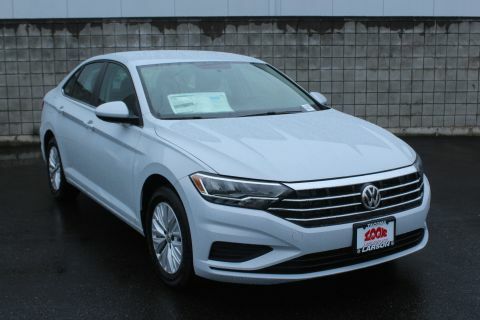 If you find the vehicle that is right for you at ANY one of our dealerships take the time to personally inspect the vehicle and take it for a drive. We will try to do everything we can to EARN your business and make you part of the Larson Automotive Group family. 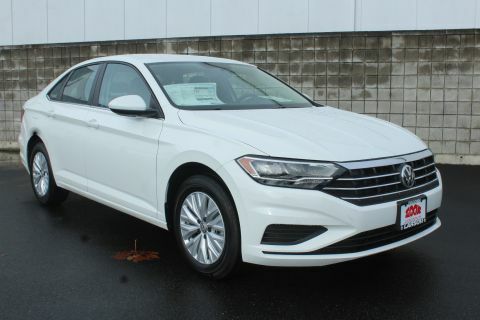 Give us a call to ensure the availability and set an appointment to take it for a drive.